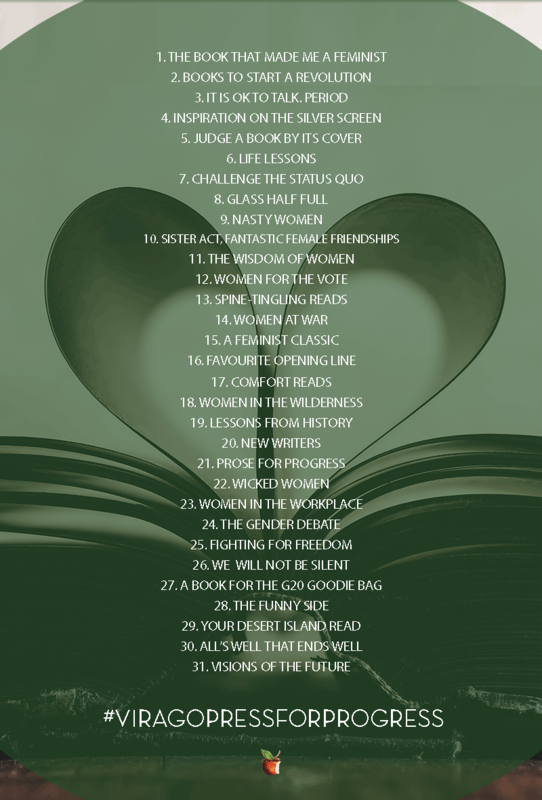 This March, in celebration of International Women’s Day 2018, we are once again talking Books for Change. 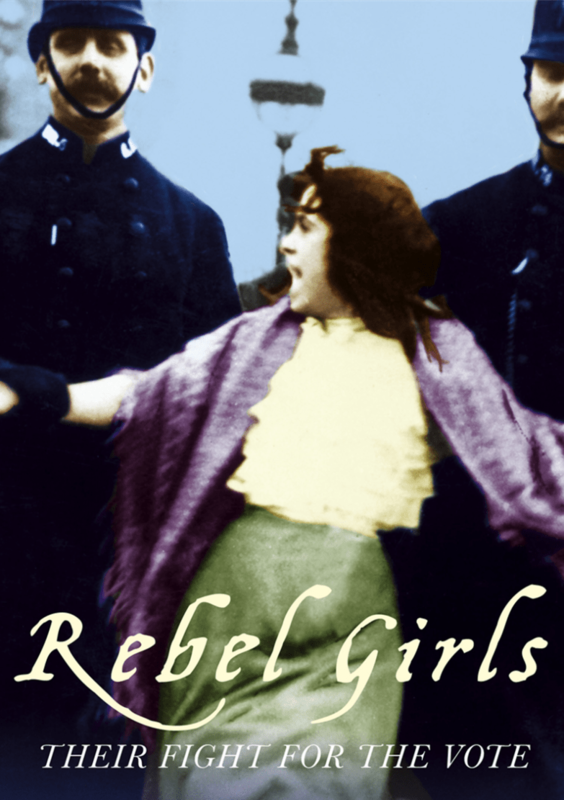 Inspired by the official hashtag, #PressForProgress, we will be sharing books by women that push boundaries: a Virago Press For Progress collection. And we want to see yours too. 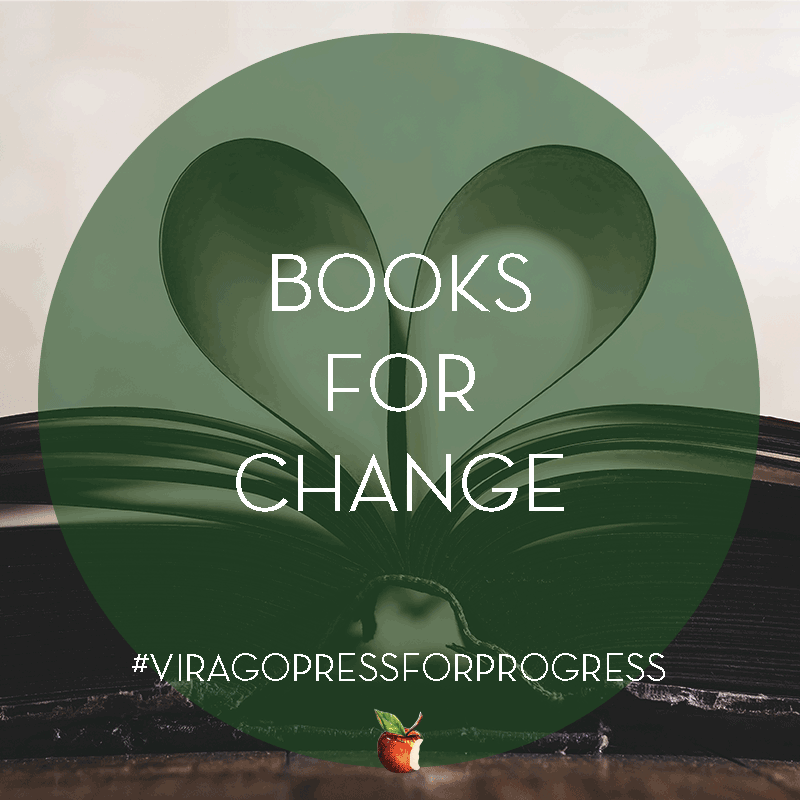 To get involved with the 2018 Books for Change promotion follow the hashtag #ViragoPressForProgress and share photos of books related to the daily theme. 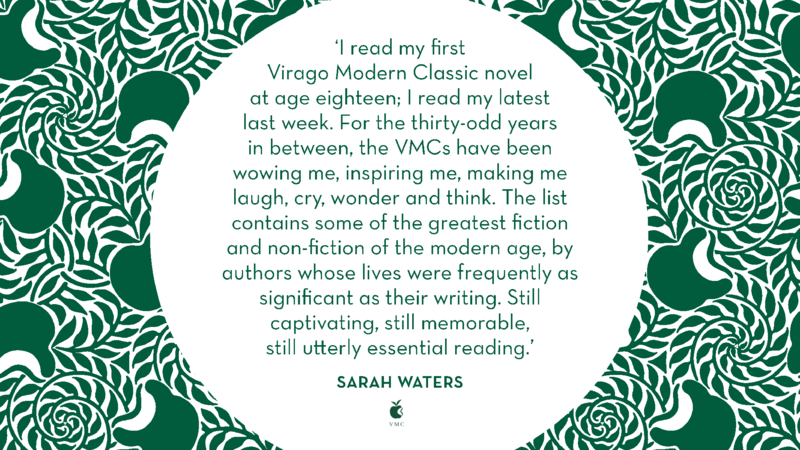 We we want to see both Virago and non-Virago books, as we want a collection that is as inspiring and wide-ranging as possible.